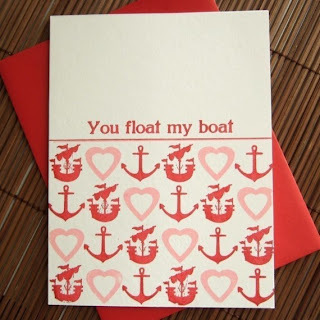 Nautical by Nature: Nautical Valentine's Day Cards! 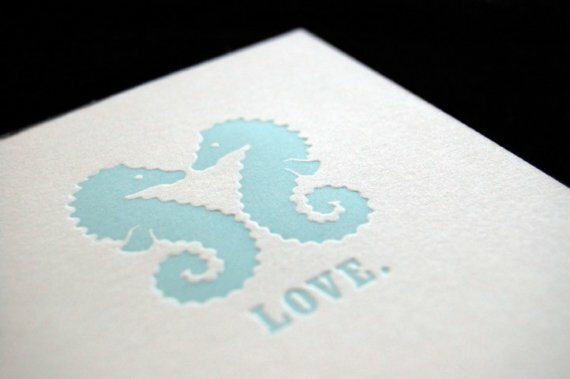 LOVE them all but I can't resist anything with a whale on it! 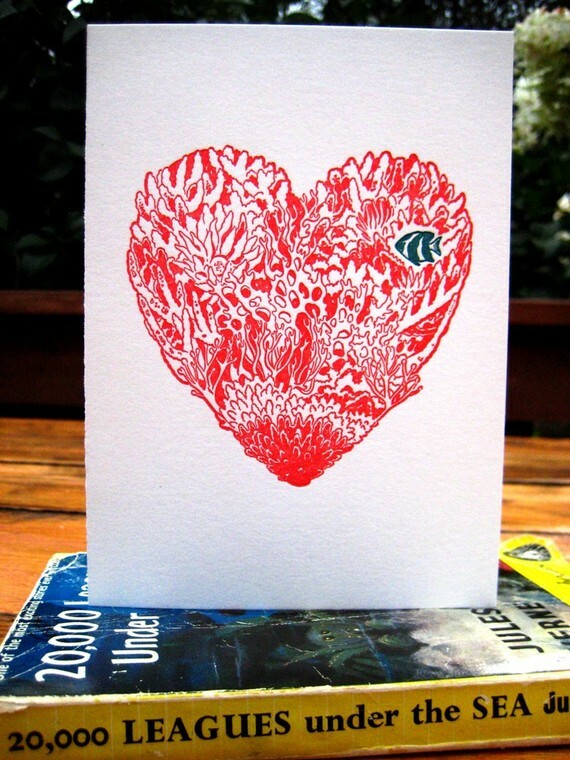 whale you be my valentine - so cute!!!! 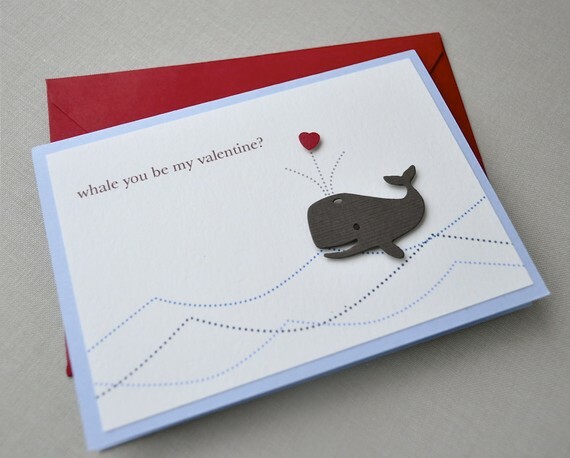 oh my goodness, I love "Whale You Be My Valentine"!!! 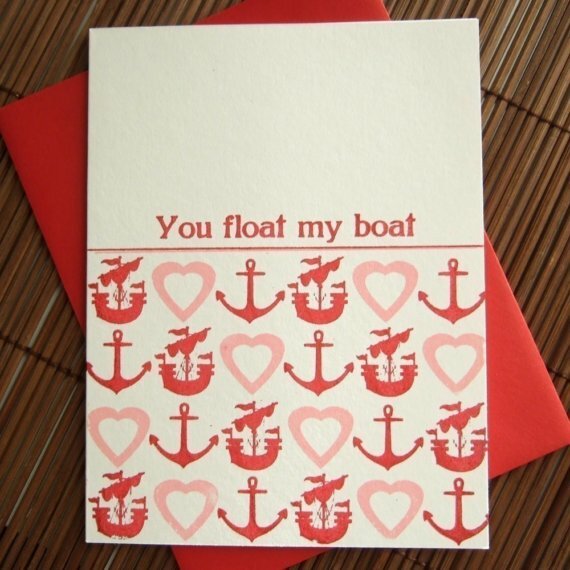 I love the Nautical Love Cards - so cool! love the first one! so cute! 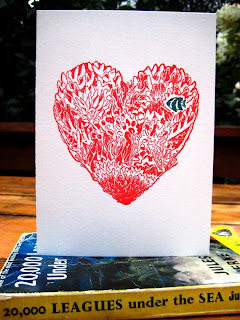 The nautical love cards and "Whale you be my Valentine?" are SO cute! 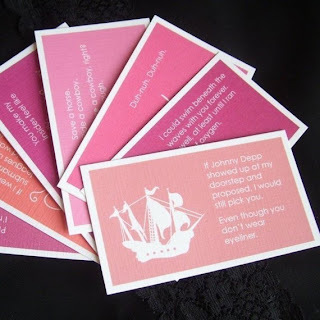 Love all of these, though. 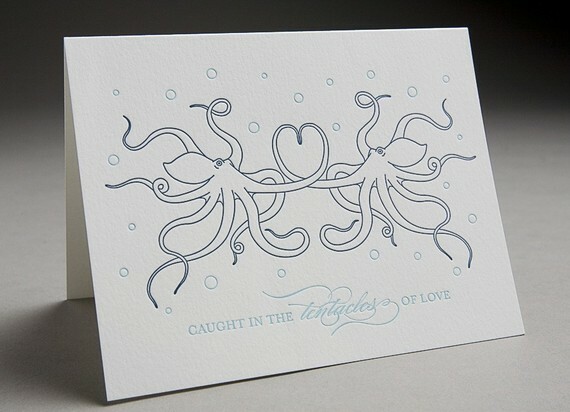 Love them all; you find and share the best things.